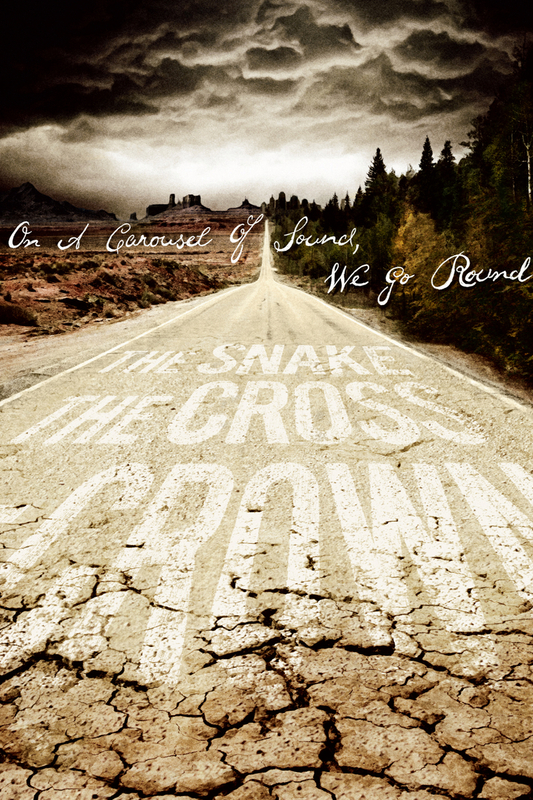 The Snake The Cross The Crown is one of America’s best unknown touring bands.They’ve reached the point and ask the question every musician is eventually faced with, is this worth it? On A Carousel Of Sound, We Go Round explores this universal story with a unique cinematic approach combining performance, past and present footage, and animation, into a moving diary feature film experience about a great band, on the road, with a future unclear. A story any dedicated music fan or musician will instantly relate to and appreciate. 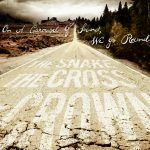 The Snake The Cross The Crown is one of America's best unknown touring bands.They've reached the point and ask the question every musician is eventually faced with, is this worth it? 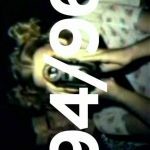 On A Carousel Of Sound, We Go Round explores this universal story with a unique cinematic approach combining performance, past and present footage, and animation, into a moving diary feature film experience about a great band, on the road, with a future unclear. A story any dedicated music fan or musician will instantly relate to and appreciate. 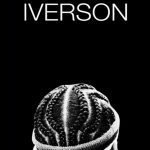 Iverson is the ultimate legacy of NBA legend Allen Iverson, who rose from a childhood of crushing poverty in Hampton, Virginia, to become an 11-time NBA All-Star and universally recognized icon of his sport. Off the court, his audacious rejection of conservative NBA convention and unapologetic embrace of hip hop culture sent shockwaves throughout the league and influenced an entire generation. Told largely in Iverson’s own words, the film charts the career highs and lows of one of the most distinctive and accomplished figures the sport of basketball has ever seen. 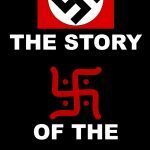 The Wehrmacht is a 5 parts documentary that provides differentiated answers on the Wehrmacht role in the World War II based on the latest historical and comprehensive investigative research, bringing many new facts to light, among them documents proving for the first time ever, what many among the officers actually thought from Trent Park operation archives. 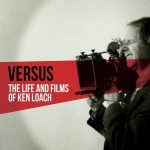 One of Britain’s most celebrated and controversial filmmakers, VERSUS: THE LIFE AND FILMS OF KEN LOACH presents a surprisingly candid behind-the-scenes account of Ken Loach’s career as he prepares to release his final major film I, DANIEL BLAKE later this year.